These days it's common for gyms to broadcast their gym timer to some sort of display for everyone in the class to see. 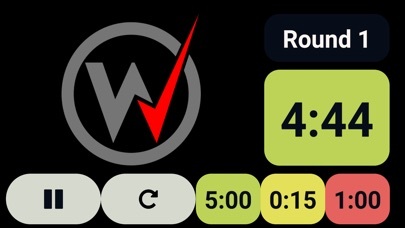 When this timer does not match the brand of the gym you're teaching in; it's a poor reflection. 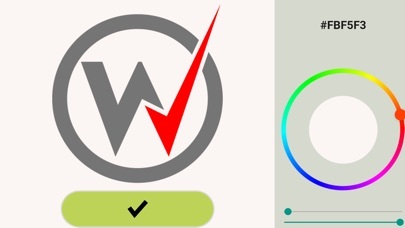 Brand Your Timer works as a basic timer with special functionality to pick your own logo to display and which color matches it the best. 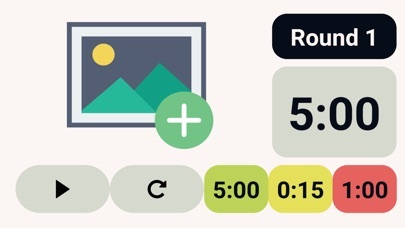 This way when the timer is displayed to class it always looks sharp and matches your gyms brand.